or wall stabilizer, to 15 ft.
Average lift speed of a 500 lb. load is 3 ft. per minute. set to accommodate any job condition or ceiling height up to 15 feet. stacking, truck loading or unloading, etc. 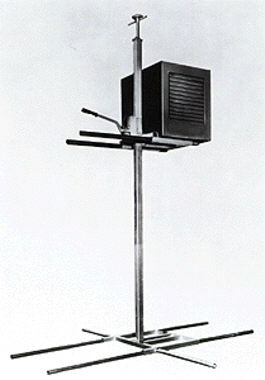 Overall height , with 3" casters. 5'6". Base is 30" x 30 1/4"
* Please call us for any questions on our jack hi lift 15 foot 500 cap serving Honolulu, Waikiki and surrounding communities on Oahu.